Over the last few years, there has been a rising trend of people choosing to live in towns rather than anywhere else. People moving to cities like Kochi in search of jobs also need homes to live in, be it flats of villas. Many real estate industry insiders believe that township living is truly the future of the residential real estate market. So let’s take a closer look at the factors that are driving people to living in the towns. One of the reasons why people often choose to invest in the apartments in Kochi is that it allows them to be a part of a global community. Much more than ever before, towns are becoming the hubs for urban community living. 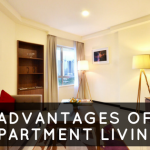 This means that people who live in such environments live a luxurious life with the best of comfort and security. The access to world class benefits certainly attracts a lot of people to stay in towns. The towns in different parts of Kerala provide with great scope for living in harmony with the nature. 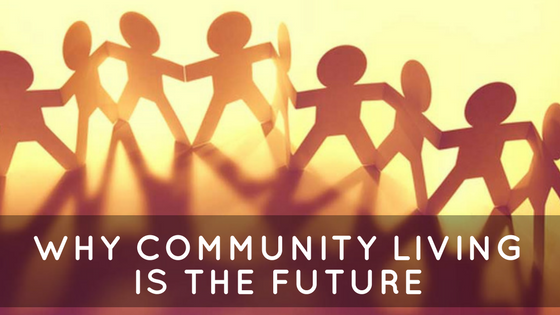 The best part of community living is the interaction with like minded people and this helps to improve the character of a person. Also, living in a city provides opportunities of good education, business and job opportunities etc. 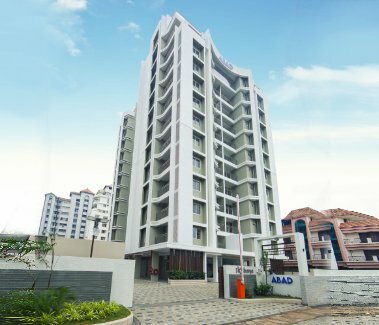 Apartments and Villas in Kochi are developed by some of the most trusted residential real estate companies like ABAD Builders. 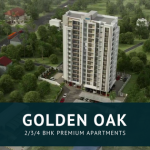 This means that one can expect to have all the world class features and amenities in Kerala while spending time with their friends and family members.